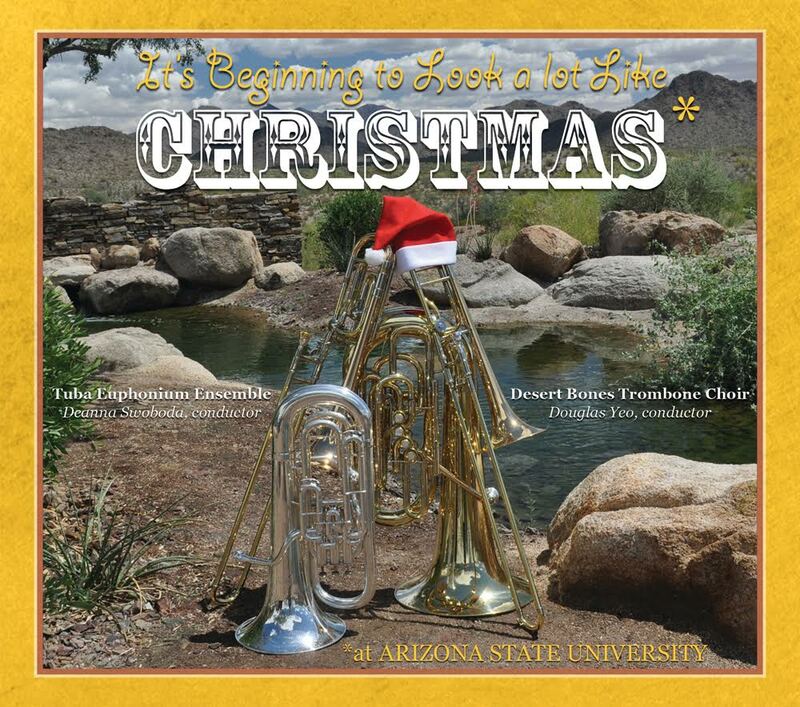 Enjoy selections from our 2015 Christmas CD. Music arranged by Gail Robertson, John Stevens and Ryan Haines. The following videos and audio files are examples of tuba and euphonium musicianship that we hope inspires, encourages, and informs you. Hear clips from Dr. Swoboda’s CD, “Shamanic Journey” (a Potenza Music release). As soon as school begins we’ll have some cool stuff available here!